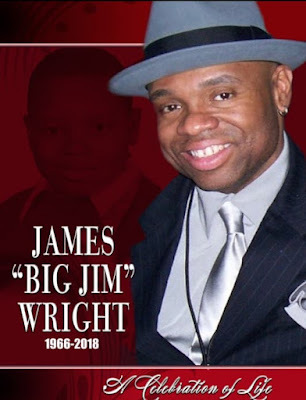 In less than 48 hours we will say "Farewell" to the beloved Singer/Songwriter/Producer/Musician James "Big Jim" Wright. 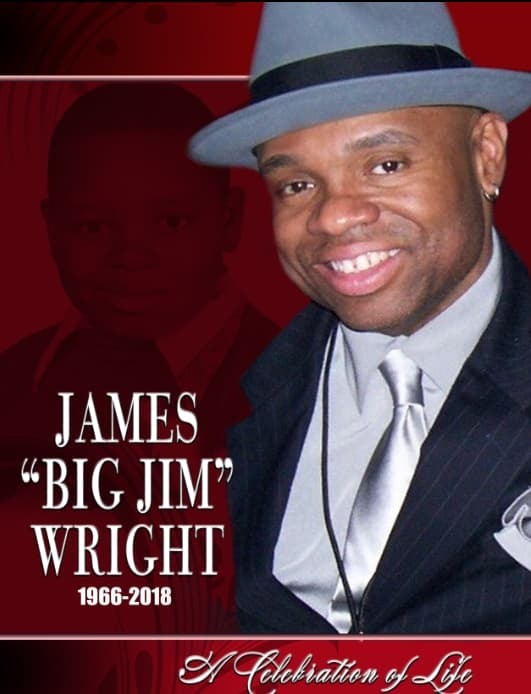 Join us on Saturday, October 13th, for his "Celebration Of Life". 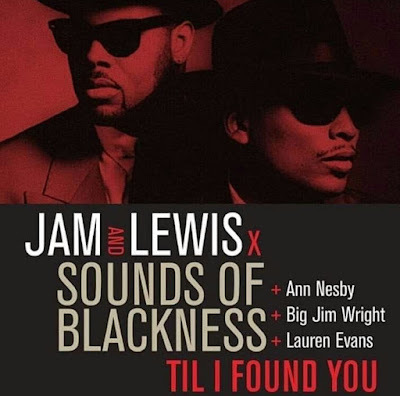 In tribute will be family, friends, Grammy Award winners ANN NESBY, ANTHONY HAMILTON, DEBORAH COX, SOUNDS OF BLACKNESS, JIMMY JAM & TERRY LEWIS, THE ALL STAR "BIG JIM" BAND and many others. Coronado Performing Arts Theatre 314 N. Main Street Rockford, IL 61101. Also please send cards, condolences or flowers to the theatre.